Some extracts from the interview are available below. Listen to or download the complete interview at the 612 ABC Brisbane website, Mornings with Steve Austin. 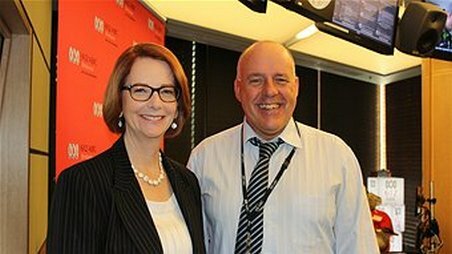 Opposition Shadow Treasurer Joe Hockey talks with Steve Austin, 28 March 2013, Radio 612 ABC Brisbane, about the high Australia dollar under the Labor Government of Prime Minister Julia Gillard. And well we might ask... "But Mr Hockey, what about the carbon tax? ...So it REALLY doesn't rate a mention?" 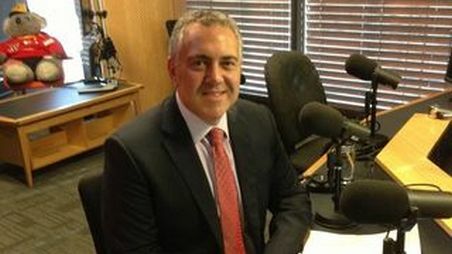 Opposition Shadow Treasurer Joe Hockey talks with Steve Austin, 28 March 2013, Radio 612 ABC Brisbane, about low interest rates in Australia under the Labor Government of Prime Minister Julia Gillard.